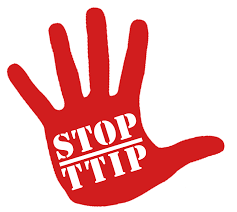 THE OTIUM POST: No, we can't protect ourselves from TTIP by leaving Europe. No, we can't protect ourselves from TTIP by leaving Europe. 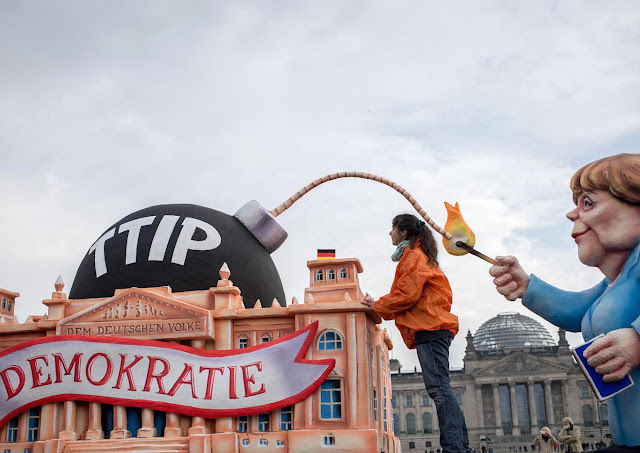 Activists work on a float showing Angela Merkel lighting a TTIP-bomb during a demonstration. Here's why; David Cameron loves the transatlantic trade deal so much that he has, in the past, claimed it was all his idea in the first place. I’m no fan of the Transatlantic Trade and Investment Partnership (TTIP), the massive free-trade agreement currently being negotiated by the US and EU. I worry that it will increase the ability of exporters and investors to unduly influence and undermine our environmental, health and social protections. Indeed, it already has. Nevertheless, claims that the threat of TTIP means we should vote to leave the EU are bewilderingly myopic. In this context, we should be under no illusion that maintaining and enforcing environmental, health and social protection would remain a priority without EU guidance and enforcement. The UK has long been one of the biggest drivers of deregulation within the EU. Those who use TTIP to justify leaving should be careful what they wish for. Some of the more enlightened Brexiteers acknowledge that it would still be in the UK’s best interest to remain part of the European Single Market. Colloquially known as the ‘Norway option’, this would involve the UK continuing to apply many of the rules of the EU while accepting a much reduced ability to shape and steer them. Under this scenario, the UK would still have to implement all of the changes in EU legislation that derive from TTIP. Yet, we would have a much reduced ability to influence its negotiation. But what if the UK were to cut off all ties and start afresh? Take to the waves and re-kindle the dying embers of Rule Britannia? Forge our own trade deals, our way, the British way. Reality check. The UK is one of the biggest, if not the biggest, supporters of TTIP. Every single one of these new British trade agreements would likely look and sound like a lot like TTIP, with all the most nefarious bits intact. The biggest clue is that our Prime Minister David Cameron claims that TTIP was his idea in the first place, and promised to give it a “rocket boost” after the G20 summit. When the European Commission, swayed by public criticism, started to waver on one of the most controversial aspects of TTIP – the bit that allows a multinational company to sue a government for millions if it dares undermine said company’s ability to profit – the UK got a load of other member states together to tell the Commission they wanted it kept in. Our foreign embassies are even tasked with running pro-TTIP competitions offering up a “weekend trip for two to London” as a prize. The EU is far from perfect. More than anything, it needs to remember the reasons it exists. 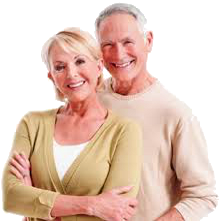 Preventing wars and driving up the living standards of all its citizens are chief among them. But the fact that the UK’s domestic deregulatory agenda is gradually transposing itself onto the rest of Europe is a domestic failure, and a failure of the progressive UK movement to translate a positive social and environmental message into robust political outcomes and solutions. We should stop pretending otherwise. If we are to tackle the true global issues, such as climate change, it is not enough to plough a lone furrow. Indeed, if we want to truly put an end to TTIP, we can only do it as part of the EU in a Europe-wide movement. If the TTIP agreement was signed by Britain or the EU, the law court of the TTIP/Bilderberg could sue Britain for trillions for lost business opportunities for British based American companies,following Brexit.